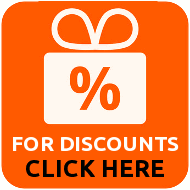 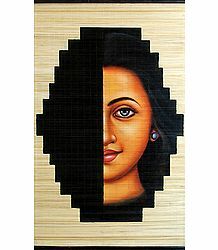 Find the best of contemporary Indian art paintings in this collection. 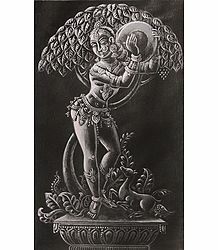 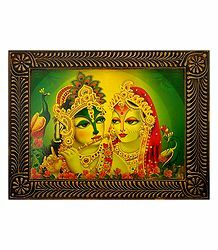 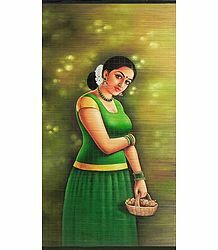 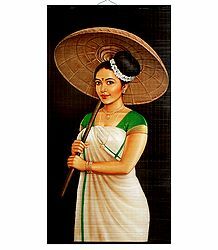 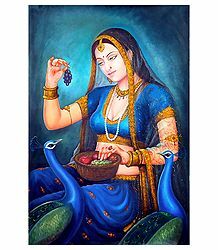 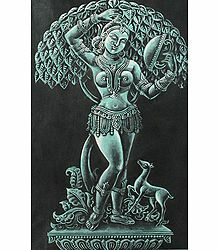 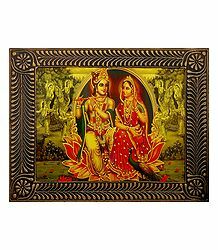 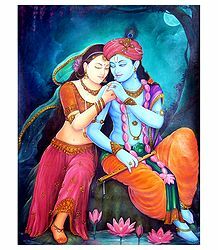 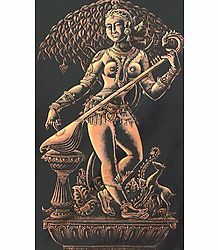 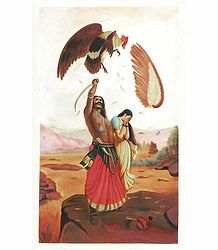 These Indian paintings depict Hindu deities, Indian life and the natural beauty of India through various popular contemporary styles of paintings prevalent in India. 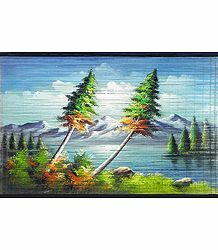 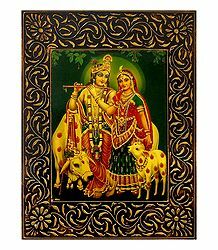 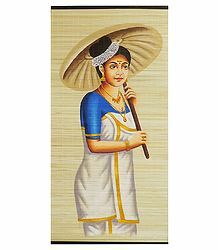 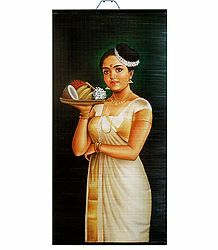 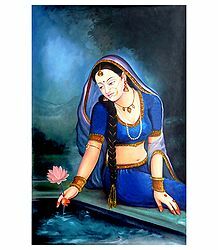 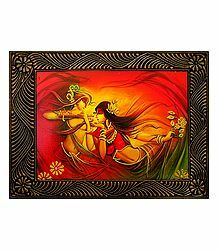 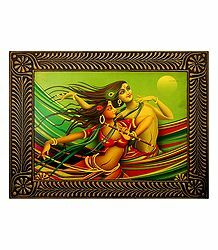 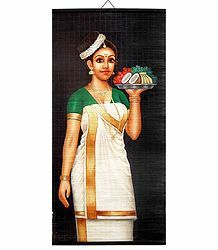 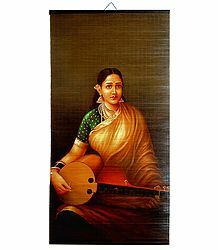 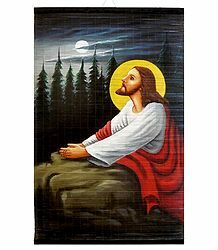 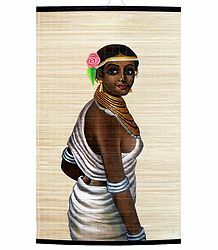 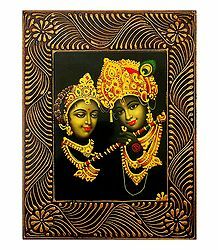 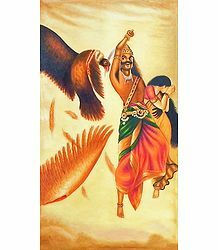 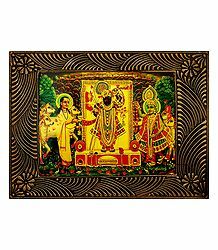 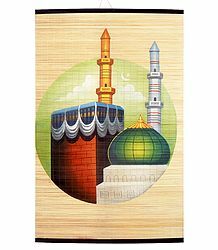 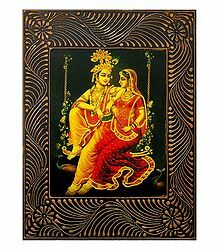 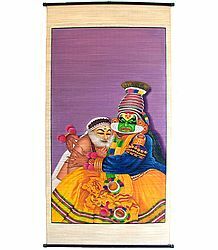 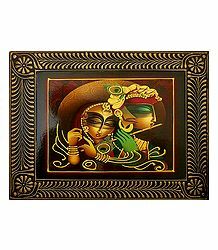 We have a wide collection of such paintings made on velvet cloth.